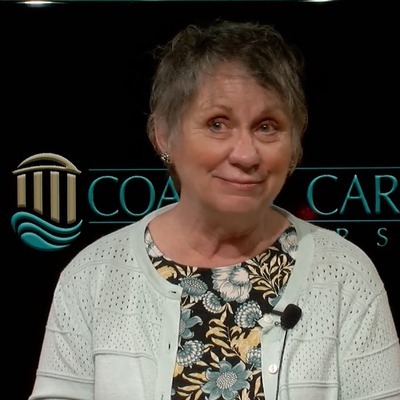 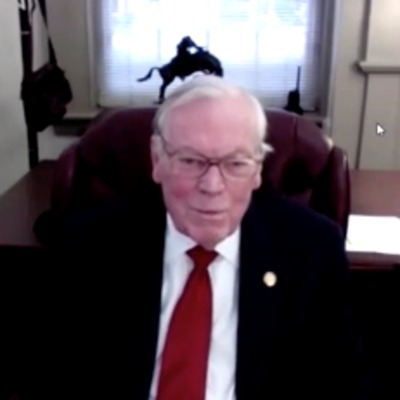 First dean of the University College and longtime English professor at Coastal Carolina University (CCU), Dr. Nelljean Rice is interviewed by two Honors 306 students. 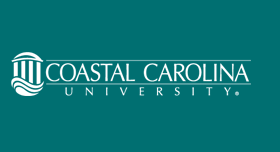 She talks about her career at Coastal, including the development of the Freshman Year Experience course, the Japanese Exchange Program and the Women's and Gender Studies minor. She also talks about women's leadership in higher education and her leadership skills.